You can get inspiration from anywhere. A key to getting inspiration is to look at the world from a new perspective. To do this you need to break free of the tried and tested things you always do, and try something or go somewhere NEW. Some of my favourite ideas and suggestions are below. Don’t just read about them though. Get out and go places. RSA For over 250 years the Royal Society for the encouragement of Arts, Manufactures and Commerce (RSA) has been a cradle of enlightenment thinking and a force for social progress. They run regular talks and events for free. Sign up to their newsletter and get out. The School of Life is a new social enterprise offering good ideas for everyday living; from philosophy to literature, psychology to the visual arts – that tickle, exercise and expand your mind. Sign up to their newsletter and go to one of their events. The Science Museum’s Dana Centre takes a fresh, no-holds-barred look at the biggest issues in science today in a stylish, purpose-built venue in London. The adult-only events offers a chance to take part in exciting, informative and innovative nights connecting contemporary science, technology and culture. 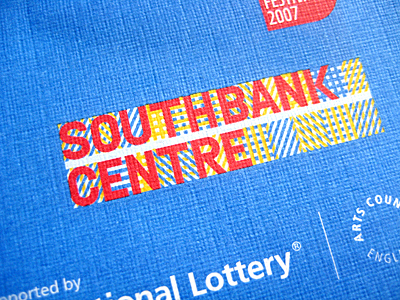 The Southbank Centre A great part of London just to hang out in and people watch – there is also a programme of free events of you feel inclined to do more than watch the world go by. 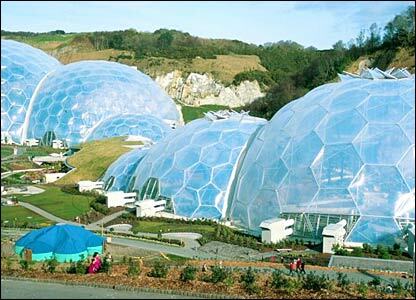 The Eden Project The vision of Tim Smit, a project that transformed the landscape of Cornwall and provides events and educational programmes on the importance of nature to life as we know it. Go visit – if you cant get there the very least you can do is read the story. The Victoria and Albert Museum The worlds greatest museum of art and design. You can lose yourself and the world in this Kensington Empire. Go just to wander aimlessly, see a exhibition or attend one of the many talks and free events.